We all know the feeling – achy, lethargic, maybe a little fever, and stinky pee. For someone with an SCI, these are sure signs that a UTI is creeping on. And for many of us it means a trip to the doctor, then to the drive-thru pharmacy, and a week of another course of powerful antibiotics. Tea steep significantly longer. Some people will let it steep for 24 hours, sipping it occasionally, then re-steeping the tea for a subsequent 24 hours. There are many places to purchase KB Tea. 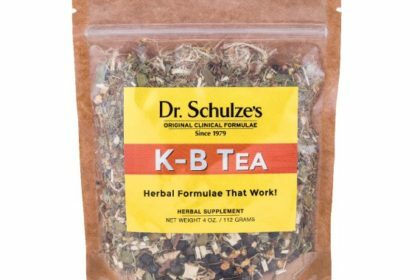 Online, you can purchase 4oz for $20 from Dr. Schulze’s. 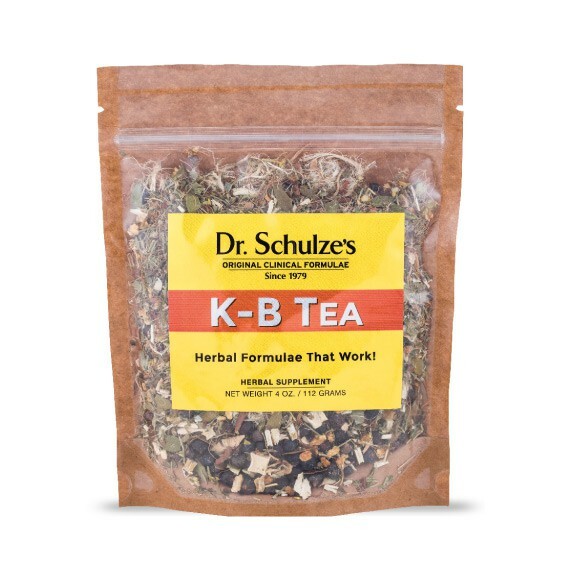 There are other KB teas on Amazon too. 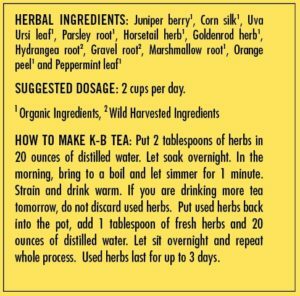 If you wish to buy a local tea, Mountain Rose Herbs has many of the ingredients to make a kidney-bladder tea. 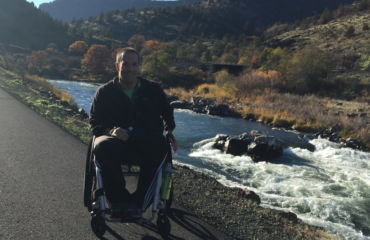 Jason is a C6-7 quad, injured In 2008 from a boating accident. He is married, has 4 teens and lives in SW Washington. 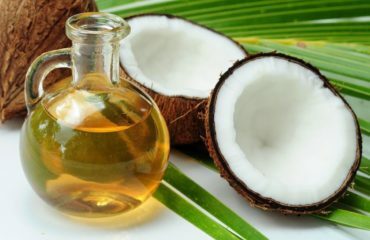 He enriches our SCI community with a broad knowledge of natural health, among other topics, which he'll be sharing from time to time via this newsletter.